“Music Therapy.” I would reply with a grin. “What’s that?” They would ask with a frown. “I am a Music Therapist.” I would reply with a smile. “What’s that?” They would then ask. A few years ago, Music Therapy began to get noticed in the media. Some famous and influential people began to speak out about Music Therapy and their experiences in the Music Therapy treatment process. As the profession became more recognized, the conversations I would have with people began to change. Ahhh……I would think. We’re still behind the eight ball if people think that the entertainment is Music Therapy or that they are “doing” Music Therapy every time they flip on the car radio or step into the shower. So, what exactly IS Music Therapy? 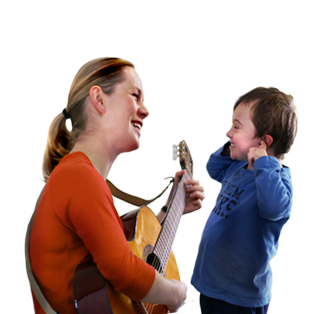 To learn more about Music Therapy, please visit us on our website at: http://www.desertsoundsofwellness.com or like our Facebook Page at: http://www.facebook.com/desertsoundsofwellness.